Raising children is not always easy, but you don’t have to do it alone or without help! Download the flyer for the Winter/Spring 2019 series here! This workshop will focus on helping parents develop a stronger understanding of anxiety and depression in adolescents and will focus heavily on activities and discussions led by two clinical social workers. This workshop is intended for parents only. This forum will give parents and their adolescents the opportunity to discuss the role of social media in their lives. Group work will involve activities and discussions that foster healthy social media discussions. This forum is for parents and adolescents to attend together. RSVP here for the workshop and for childcare. Download a flyer for this session here. This workshop will provide parents the opportunity to learn about and discuss sexual and gender identity development in adolescence. We will focus on general background information on these topics, and foster parents’ ability to accept, respect, and protect their adolescent’s sexual and gender identity. This workshop is intended for parents only. 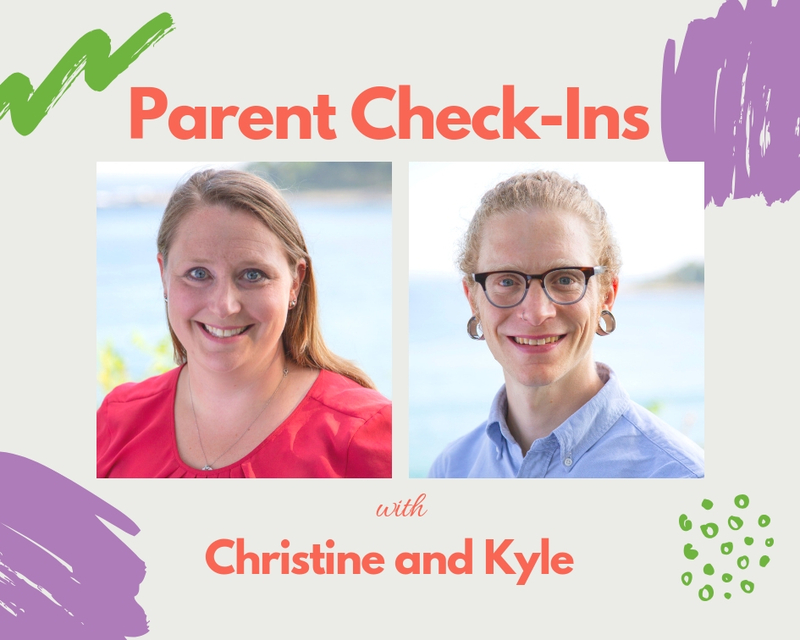 Come learn about what kids in our area are using, see what you can do as a parent in a quick 15 minute mini-lesson format, and discover what an ideal prevention community looks like! This workshop is intended for parents only. Handout: What is your role? Topic: Anxiety: How Much Is Too Much? Kyle T. Ganson graduated from Wheelock College in 2013 with a Masters Degree in Social Work. As a Licensed Clinical Social Worker in private practice, Kyle works with adolescent and adult clients experiencing a variety of mental health and life difficulties, including eating disorders, anxiety, depression, life transitions, relationship issues, and boy’s/men’s issues. Kyle is an adjunct instructor in the social work programs at the University of New England and Simmons University. He is also completing his PhD and is currently a doctoral candidate at Simmons University. Christine Rogerson graduated in 2007 from the University of New England with a Masters Degree in Social Work. She is a Licensed Clinical Social Worker, passionate about social inclusion and sharing life’s joy. She has spent much of her clinical work focusing on children and young adults with disabilities, struggles with mental health and those in foster care. She currently is employed with the University of New England’s Social Work program working with students before and during their field practicums. She also is completing a Social Work Ph.D program at Simmons University in Boston.